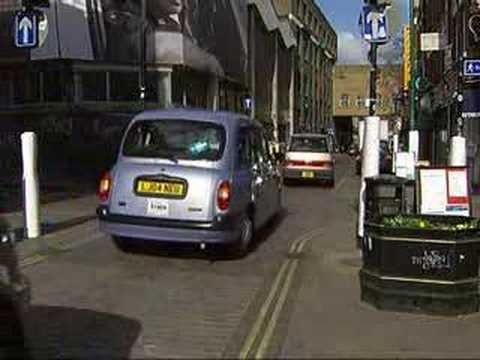 Safety A Safer City | Kids and Science - It's about YOU! 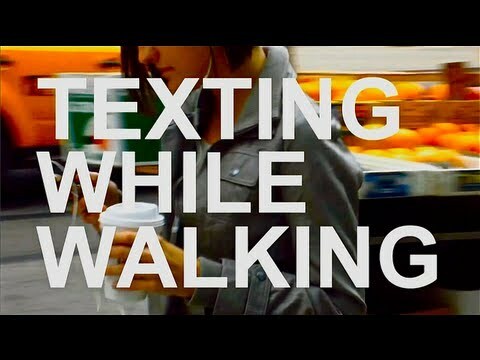 Texting while walking (again). Well, it’s your life so take care! 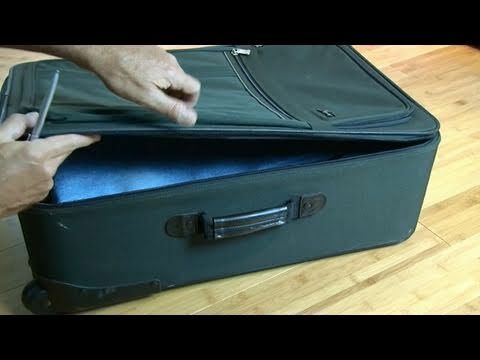 Is your luggage safe at airport security? No, see how and then think about how to make a better system. Plants you see everywhere around you can be lethal – check them out and stay clear of them! Meat and what they do to it before it gets into your shops – time to wake up! 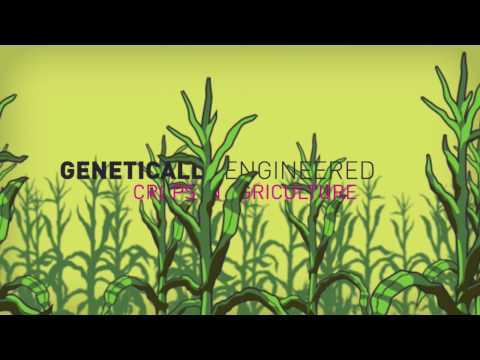 Genetic Engineering – are GM crops safe? Here is a negative report from Greenpeace. Now, you have to decide for yourself what to believe! A watch with a GPS tracking device for parents to find their “lost” children. It’s called the Filip smartwatch named after Filip, the young son of the inventor. In 2006 kids at the Waldorf School in The Hague had a similar idea – they called it the “peuter-pieper”! 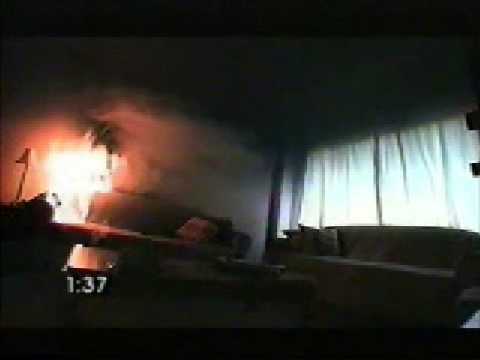 Fire safety – look and learn from this video produced by the New York Fire Department. 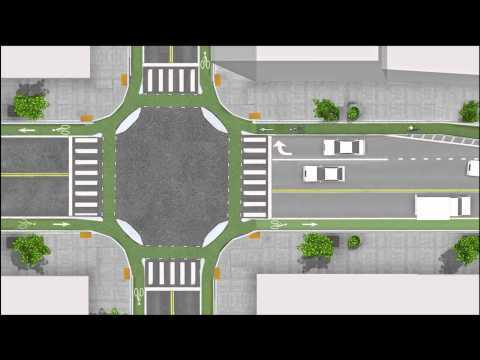 The Dutch design of road junctions is simple and safe for cyclists – everyone should learn from this! 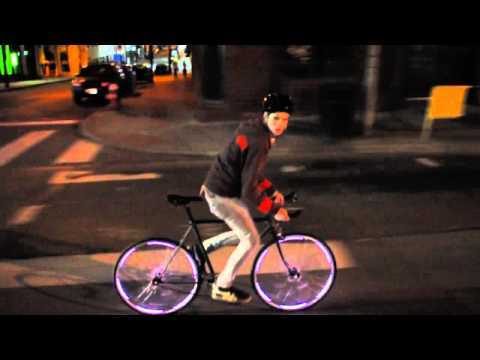 LED lights on your bicycle wheels – be seen at night! A new way to save lives using simple affordable technology.